Height / Weight: 5-9 / 240 lbs. Michael Lockett started out his athletic career as a boxer under the tutelage of his older brother but left the sport for weight training at his sister’s urging. 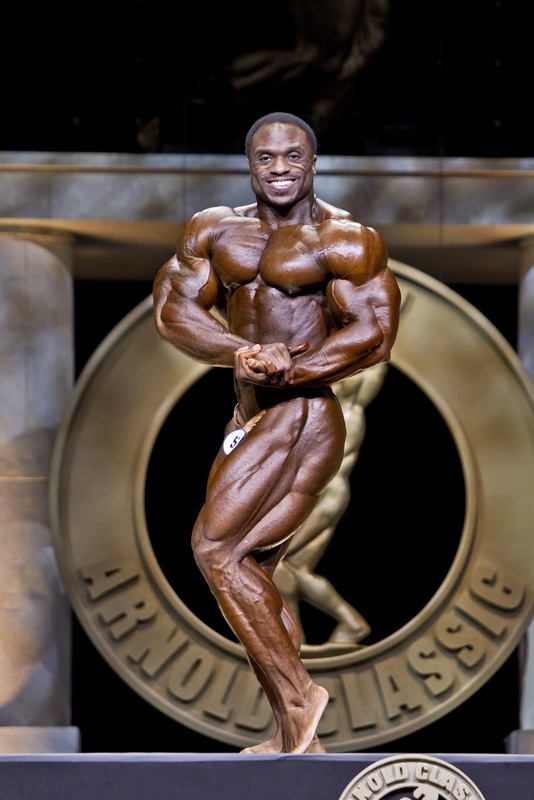 With early victories in his first few NPC shows Lockett seemed a shoe in for a Pro card but, inexplicably disappeared from the sport for eight years only to make his triumphant return 15 lbs. heavier earning his pro card in 2015 and racking up 11 top 5 finishes since.